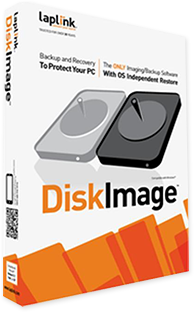 The ONLY software that automatically moves files, settings, and even programs from an old PC to a new PC - or, perform a complete upgrade on your Windows PC! Now with Free Transfer Assistance! 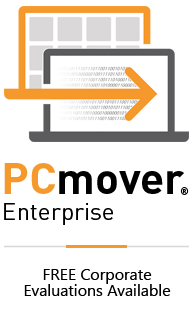 Create a complete and perfect copy (image) of your entire PC. 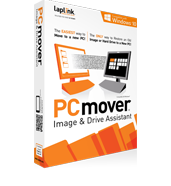 Quickly and easily restore in case of disaster, even to a PC with a different operating system using PCmover Image & Drive Assistant. The ONLY solution to manage all PC migrations. 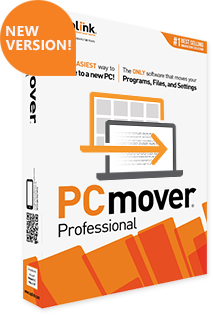 PCmover is the most cost-effective solution to manage refresh & deployment. Quickly implement light-touch (or zero-touch) migrations with full corporate-level. 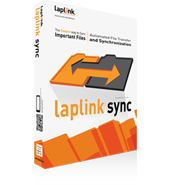 Laplink USB 3.0 / USB 2.0 / Ethernet cables are designed to provide the fastest transfer speeds available. The ONLY way to restore an old PC image or hard drive to a brand new PC! 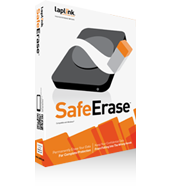 Before recycling your old computer, wipe everything with Laplink SafeErase. Deleting just isn't enough!